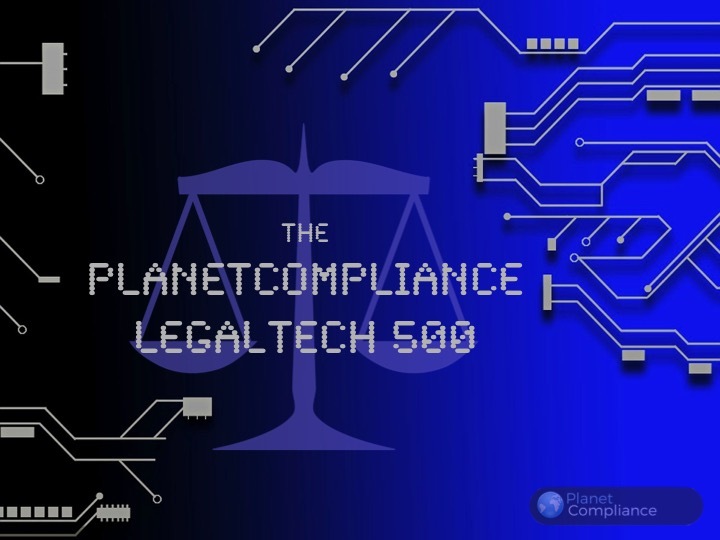 LegalTech has transformed the entire legal industry. Every single aspect is turned upside down to see if it can be automated, digitalised and improved thanks to the use of innovative technologies. 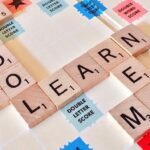 Some even have predicted that it could spell the end of the legal profession. Or at least as we know it. From online legal services to e-discovery to practice management to the search for the right lawyer. 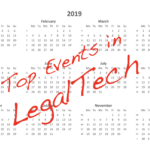 From legal research to practice management to notarisation tools – LegalTech has seen record levels of investments for clever start-ups that use artificial intelligence and data analytics to create new solutions or enhance existing processes. Who are the most influential LegalTechs though? Who are the firms that are the most active across the web, social media channels like from Facebook, Google+, LinkedIn, Twitter, etc. and at industry events? 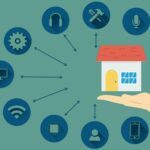 PlanetCompliance has put together a list based on these factors and a couple of other aspects that we keep in our secret recipe. As with all lists, it’s not an exact science and we appreciate that you cannot easily measure influence or may simply not agree with the results. 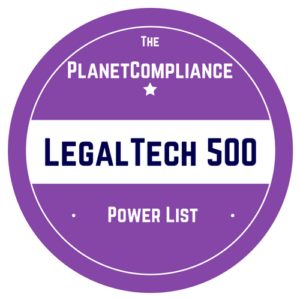 In any case, we would love to hear from you, especially are a LegalTech and / or know a firm that you believe should be part of this list, drop us a line at info (at) planetcompliance.com. We review all suggestions, but please understand that PlanetCompliance reserves the right to accept or exclude firms from the list as it sees fit. Simply right-click on the image, save and add it to your website, e-mail signature or newsletters.